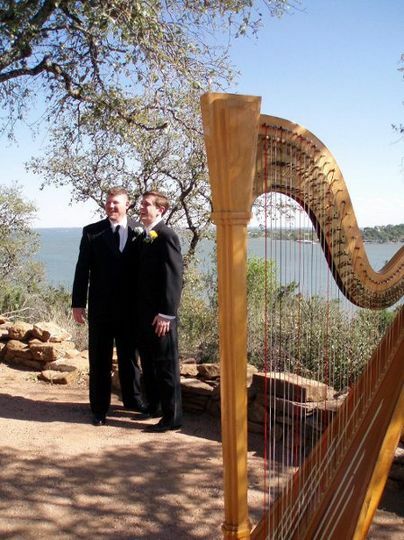 Delight your guests with beautiful harp music for any occasion. 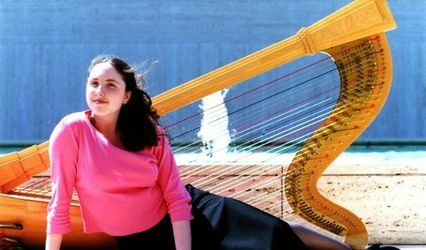 Kela Walton actively performs as a freelance harpist in the Carolinas and is versatile in classical, sacred and popular music styles. 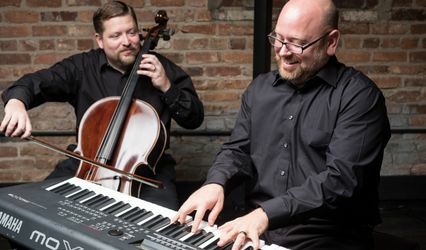 Since 1998, Kela has helped many couples choose music for their wedding that reflects their unique personality and desires, whether the ceremony is traditional or contemporary in nature. 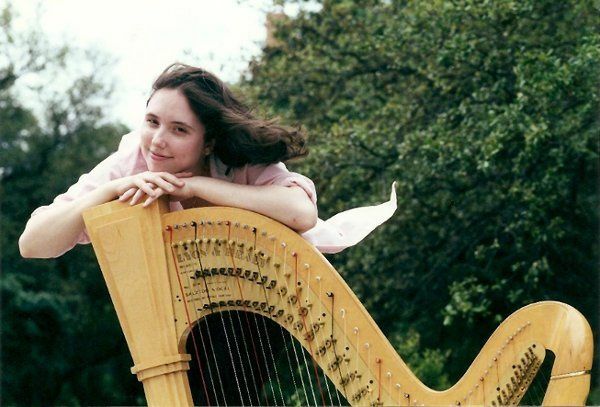 "I enjoy working with clients to select elegant music to make any occasion memorable." 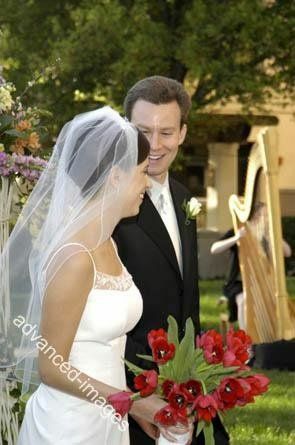 You can learn more about harp at weddings and listen to Kela's music samples on her website www.kelaharp.com. Feel free to email for a price quote and more information. Absolutely positively book this vendor !!! 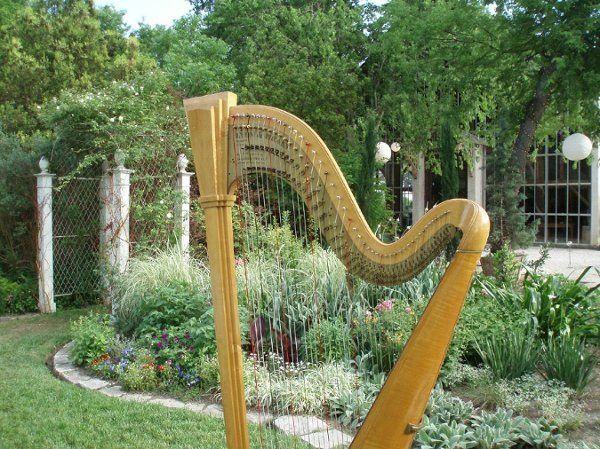 She arrived to the venue super early to set up, she learned several songs specifically for the wedding with no additional charge. During our cocktail hour everyone enjoyed the tunes, but more importantly having her there took the level of class of the event two or three levels up. Kela is absolutely wonderful! 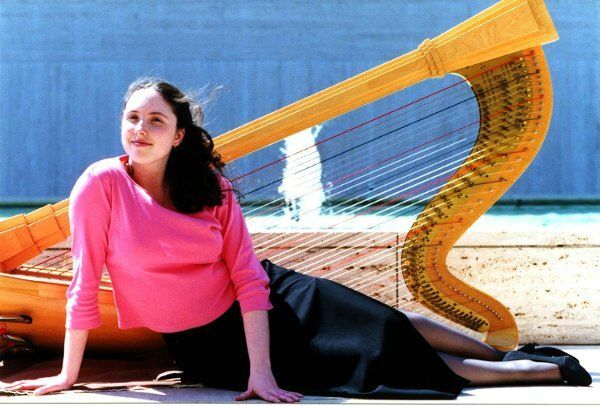 She is very, very talented and is a joy to work with. We asked her to learn a song for us and she did so without hesitation. 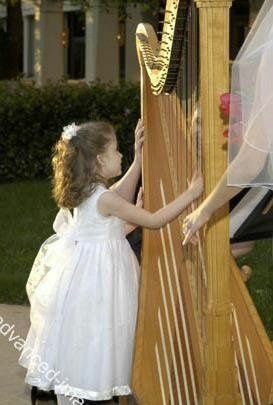 She is able to play hundreds of songs....you name it and she can play it. We were more than happy with her work! 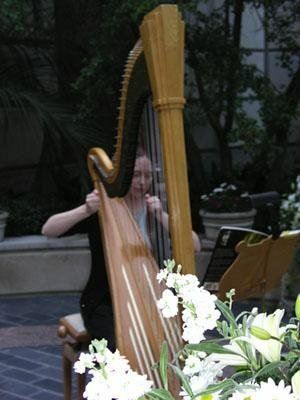 We had Kela play her beautiful instrument for our wedding. She was amazing! 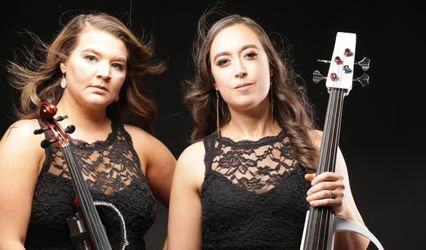 She walked us through music selection, played us some samples, and even accommodated a very special request to have our nieces accompany her on one selection. We would highly recommend her to anyone! 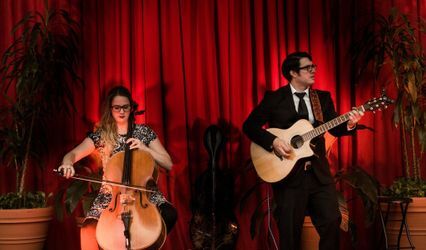 A free wedding music consultation at my studio lasting up to one hour for couples who reserve my services for their ceremony. 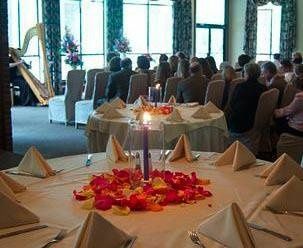 At the consultation I play excerpts of music from my repertoire, and together we choose the pieces for your wedding ceremony that you like best.